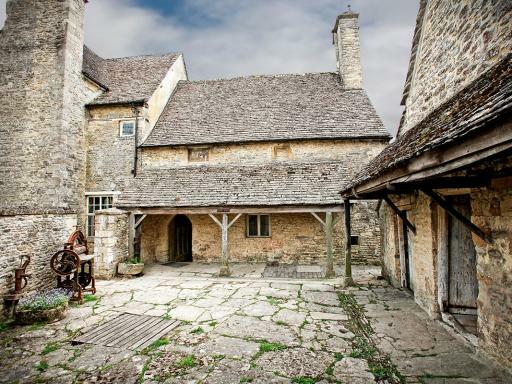 This is a great tour for any Downton Abbey fan - visit some of the shows unforgettable filming locations, including Downton Village and Yew Tree Farm. Book this tour, a fantastic opportunity to explore some of the phenomenal show’s unforgettable locations. 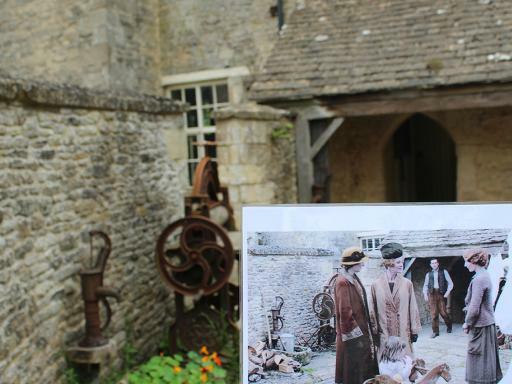 This Country Film Location Tour can be appreciated by both diehard fans and dilettantes alike. 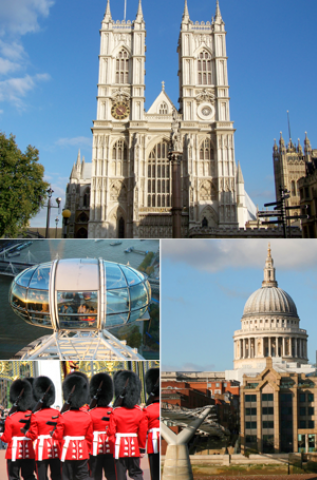 Departing from the bustle of Temple Underground Station, your day will start by taking in some of the popular central London filming sites. 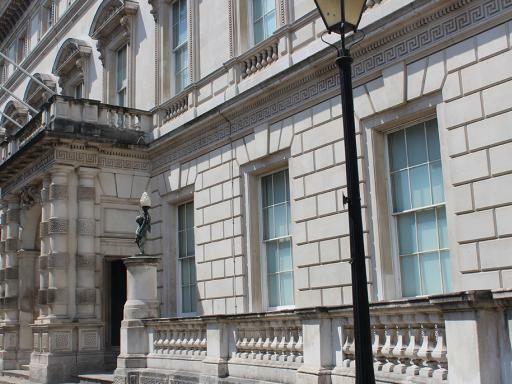 You’ll follow in the footsteps of Lady Edith, Mr. Bricker & Cora, as you visit the exteriors of Lord Gillingham’s townhouse, the Liverpool Grand Hotel and Grantham House amongst other sites. Having been whisked away to rural Oxfordshire, your London starting point will feel a world away as you begin your exploration. Your professional and well-informed tour guide will give you the scoop at each stop. To keep the Downton buzz at a high and to contextualise each new spot, episodes will be shown along the way as you travel between locations. 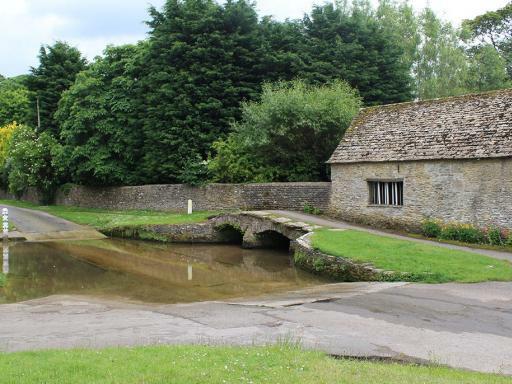 You will see many recognisable places including Downton Village and Yew Tree Farm. You’ll also pop into Mr. Drewe’s farm, where you’ll get to enjoy a guided tour and delicious and replenishing cream tea. This experience is a great idea for a gift, as you don’t have to commit the recipient to a particular date – the choice is theirs! You will receive a gift pack with personalised voucher which is open-dated and valid for 9 onths.